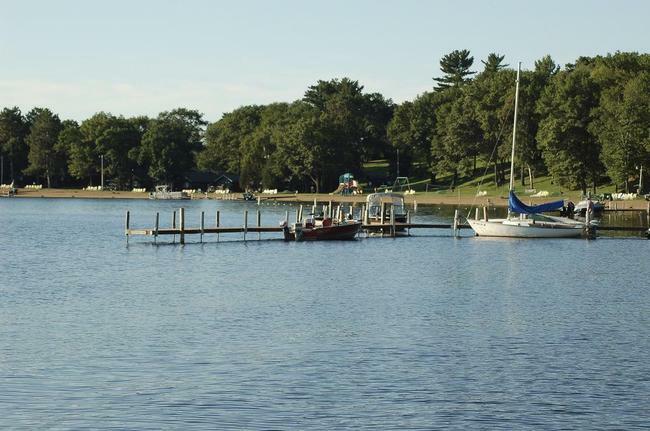 Located in Crow Wing County, Brainerd is a community about as a unique as its name! As of the 2010 Census, this Minnesota community (which is also the county seat) had a population of 13,592. Although that might not sound like a lot of residents, it is actually one of the largest cities in Central Minnesota. This community, which straddles the Mississippi River, was originally inhabited by the Ojibwe. Later, European settlers founded it as a site for a railroad crossing. The community was actually named after the wife of Northern Pacific railroad president John Gregory Smith in 1870 and continued to thrive and grow because of the trading in the area and the location of the railroad in the community. Lumber and paper, as well as agriculture in general, were the primary industries for the area for many years. The railroad helped diversify these industries. Today, this city actually serves as a major tourist destination for Minnesota. Brainerd also has a robust commercial industry, which helps employ many of the city’s residents. What’s more, Brainerd is home to one of five medevac helicopter flight stations in the state for “AirCare,” which is operated by North Memorial Medical Center in Robbinsdale, a Level 1 Trauma Center. Additionally, the community is well-known for the Brainerd International Raceway, which hosts races throughout the year and even has a national drag racing meet every August. Regardless of your interest, you’re sure to find a recreational amenity in the greater Brainerd area that matches it. Proximity to these roads mean you’re always just a short drive away from all of the shopping, dining, and entertainment established in the greater area! Brainerd has its very own public school district, which boasts several high-performing schools. Doesn’t this sound like a charming community to call home? If you agree, then we invite you to contact us at Stutsman Realty Inc.
We would love the opportunity to answer any questions you might have as well as provide you with some valuable home-buying resources. We’ll also tell you all about the real estate for sale in Brainerd. We’ll Make Sure Your Brainerd Home Gets Sold! And don’t forget to also think of us when you’re ready to list your current Brainerd home on the market. We will work diligently to make sure your home is marketed to all of the interested and qualified home buyers in the community. Contact us today to get the process started by determining the true value of your home!